May we be ever grateful to awaken each day together. Your browser does not support iframes please call for price. 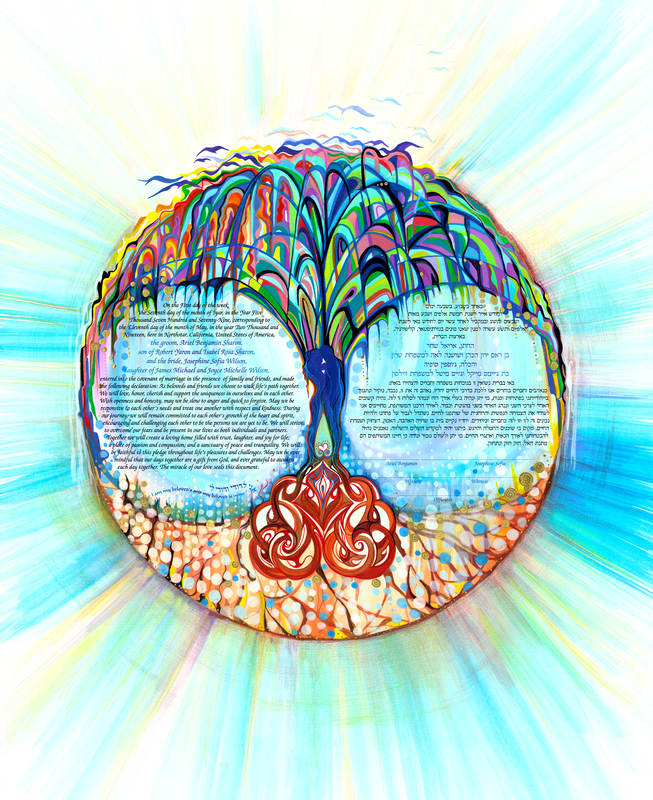 Copyright © 2019 1800ketubah.com. All Rights Reserved.